Biography: Giordano started producing music at the age of 16 and soon after that he got involved with the global psytrance community. 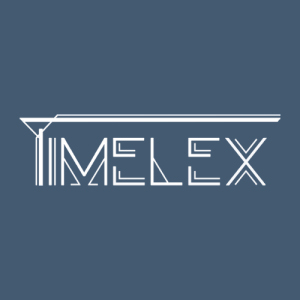 His new progressive act named `Timelex` is considered as significantly promising and we look forward to his upcoming creations. Timelex is a DJ, but most importantly a producer, performing in his own live set from the first day he went out on the scene.